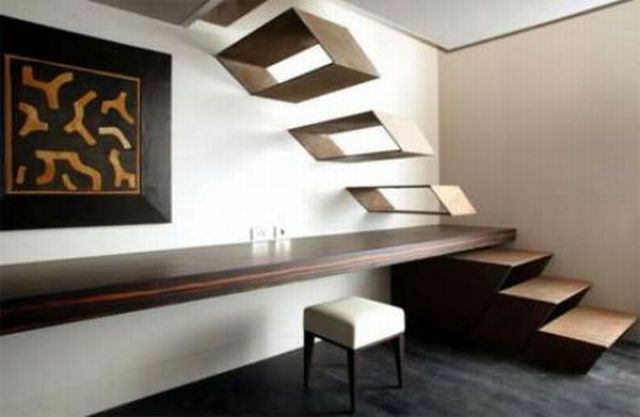 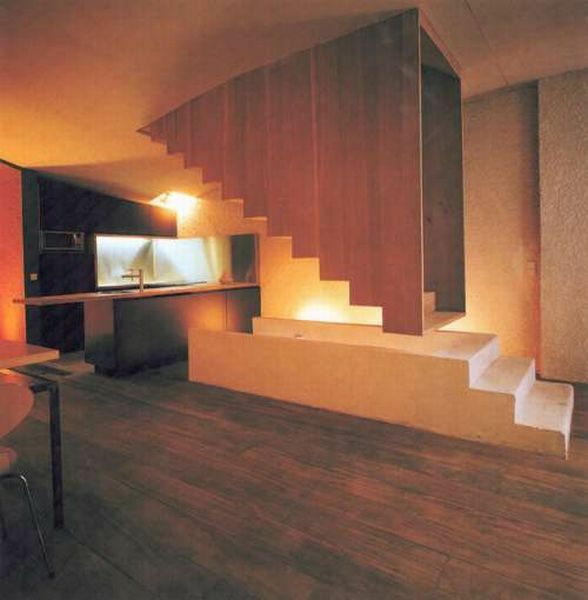 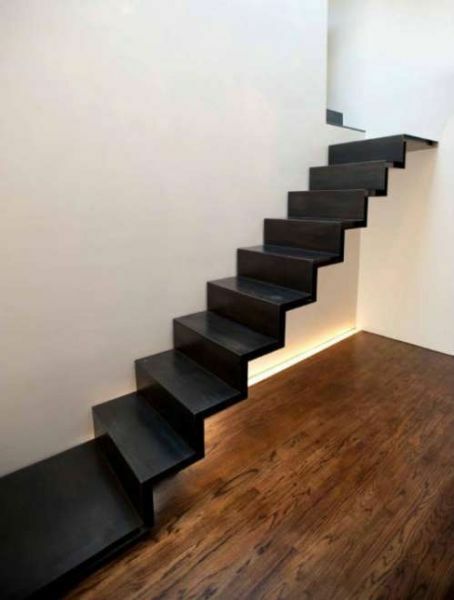 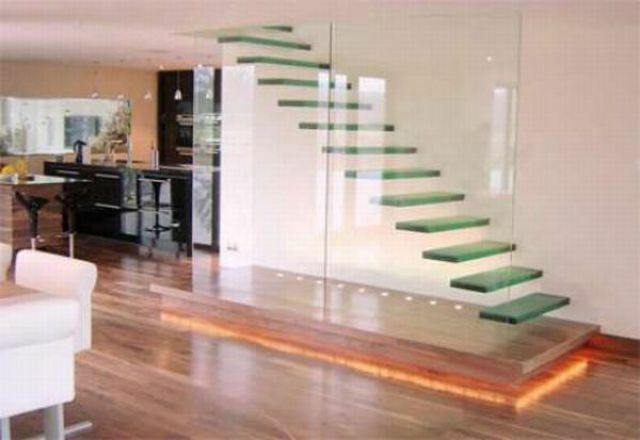 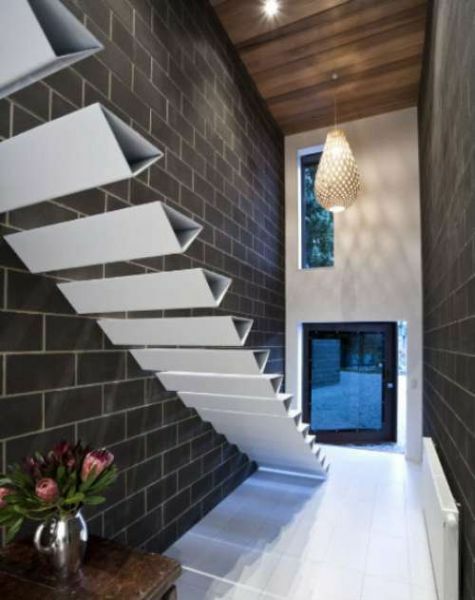 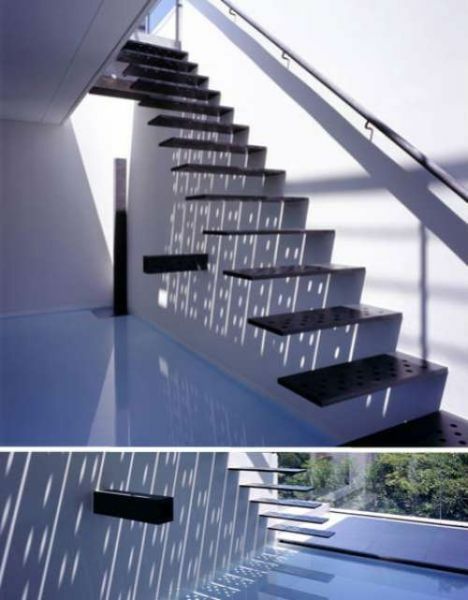 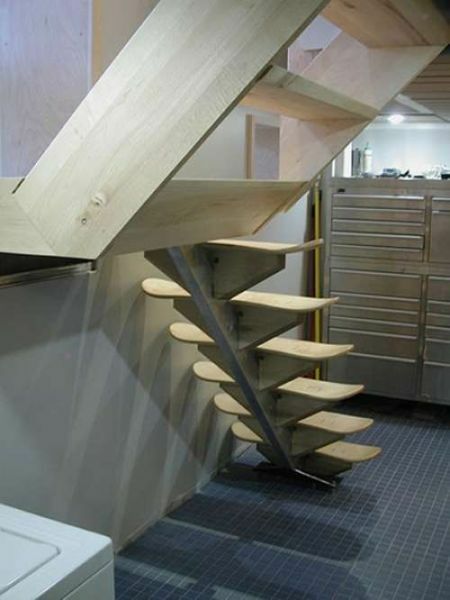 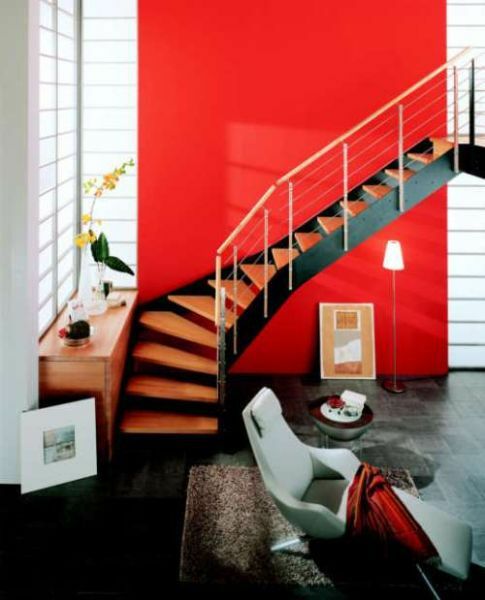 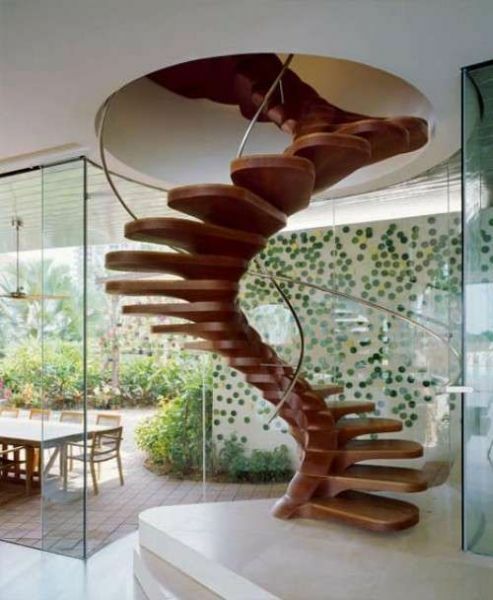 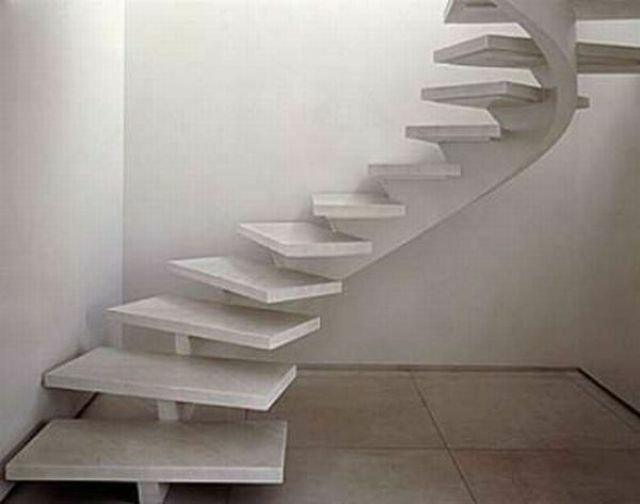 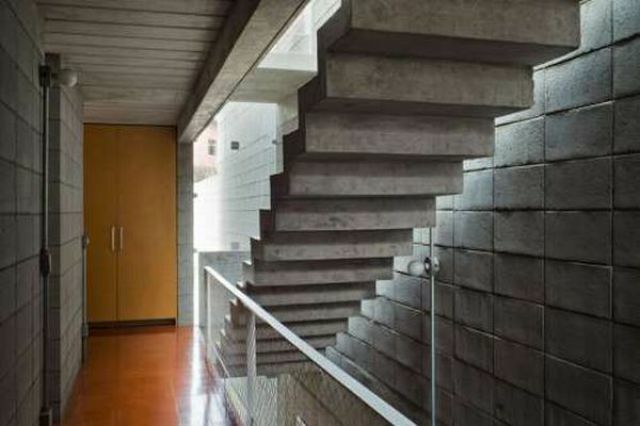 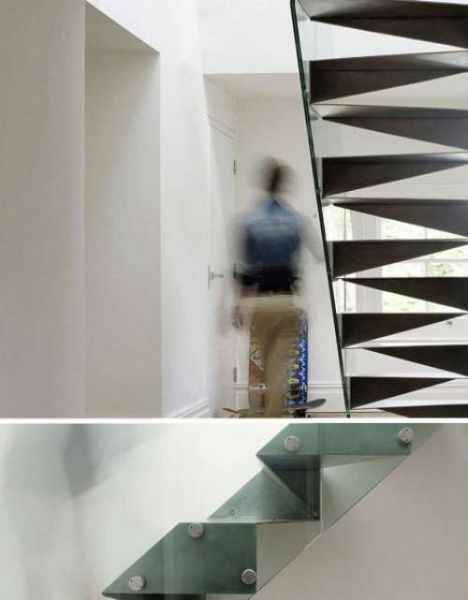 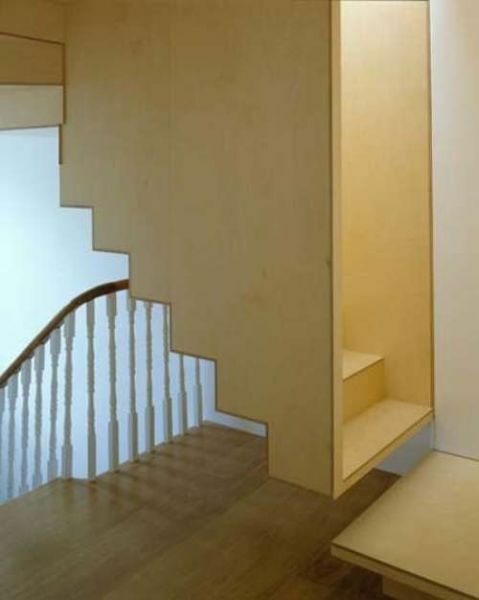 These are some amazing and interesting staircases. 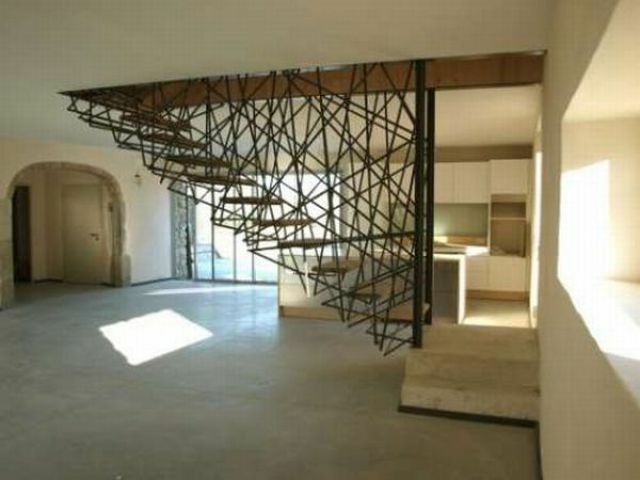 They are all very modern looking and very geometric. 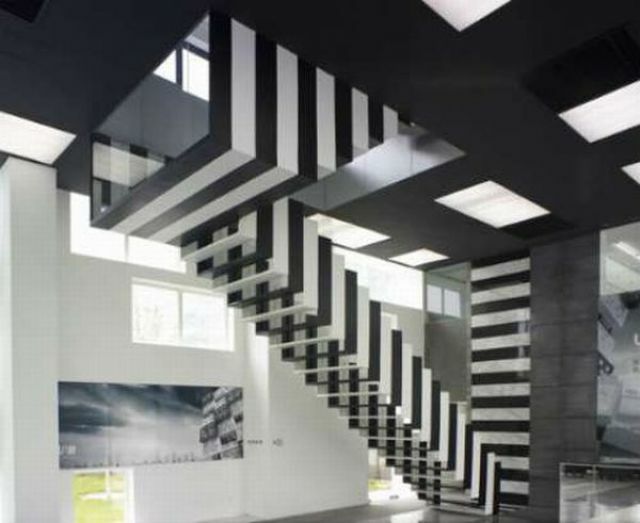 Some look like optical illusions. 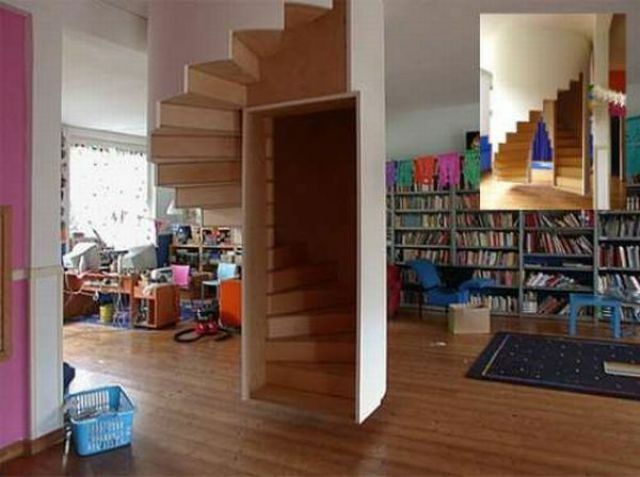 They are all quite unique and very creative. 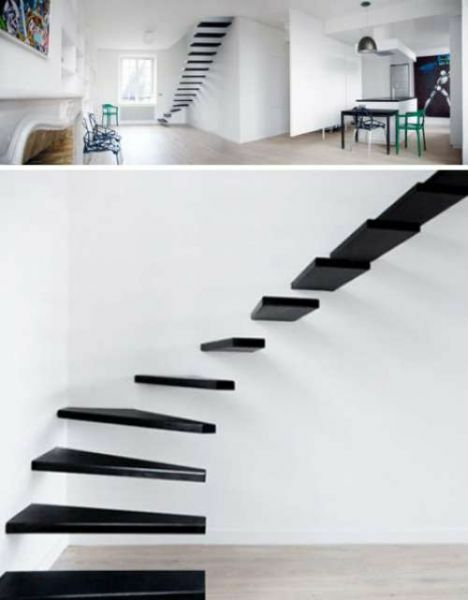 They make it interesting to go upstairs. 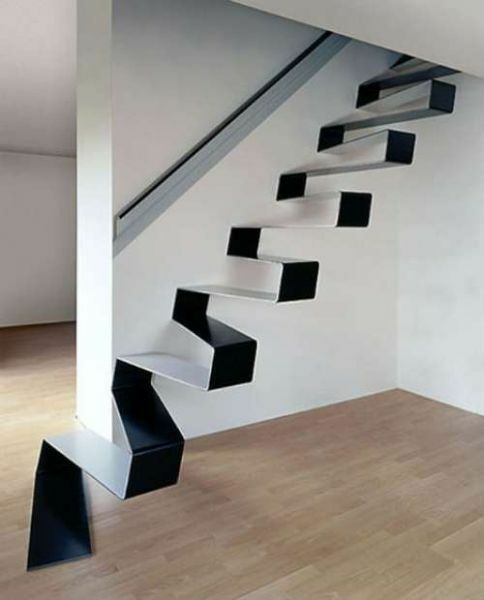 some are scary to step on but wonderfully done. 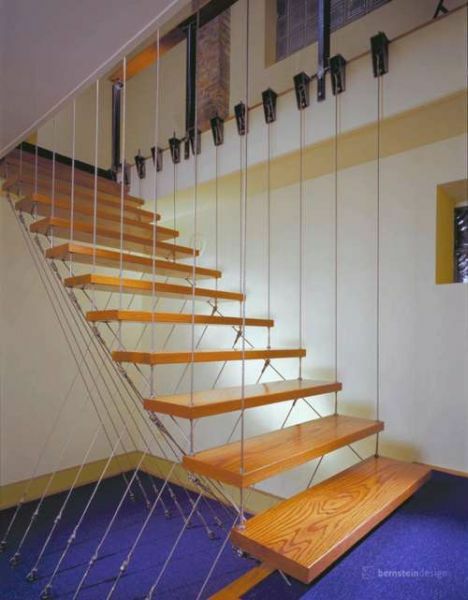 Not too safe, but interesting to look at.